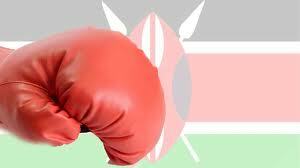 The Boxing Association of Kenya boss John Kameta is confident that the team which will represent the country in the forthcoming African Confederation Boxing Championship to be held in Casablanca, Morocco from August 16 to 26 will do well. The squad was scheduled to jet out on Monday at 11pm, and Kameta believes that they can do well to earn many slots to the world championship to be held in Doha in October. It is the Doha event that will determine those who earn berths to the 2016 Olympics in Rio and Kameta maintained that after good preparations, the team is ready for glory.